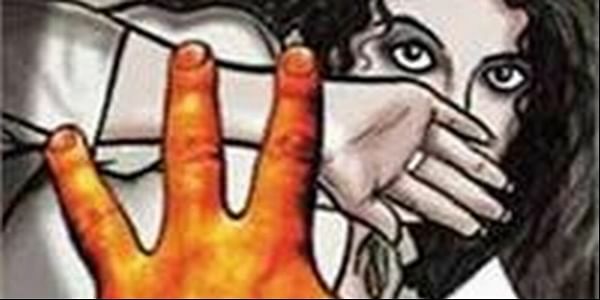 A woman toll collector was allegedly molested by unidentified men at Kherki Daula toll plaza today after she asked them to pay the toll before crossing the booth, police said. GURGAON: A woman toll collector was allegedly molested by unidentified men at Kherki Daula toll plaza today after she asked them to pay the toll before crossing the booth, police said. The incident happened around 8:30am, they said. The men asked the woman toll collector to open the barrier and let them go as they were members of the ruling BJP. When the woman refused, they stepped out of their SUV and molested her, Kripal Singh, PRO of the Kherki Daula toll Plaza told PTI. Singh said the men also vandalised toll cabins there. "The entire episode was captured in CCTV cameras installed there. We have registered a case and a probe is on to nab the accused persons," Ravinder Kumar, PRO of the Gurgaon Police, said.